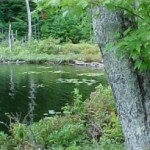 This property encompasses a small, beautiful lake and associated wetlands. A limited trail system suited for passive recreation exists on the property. 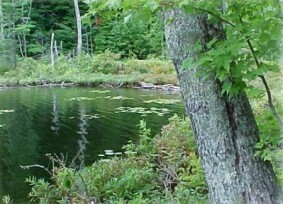 The Natural Area access point is inconspicuously marked by a sign on Edgewood Avenue off of North Long Lake Road. Some additional information can be found on Long Lake Township’s Website.